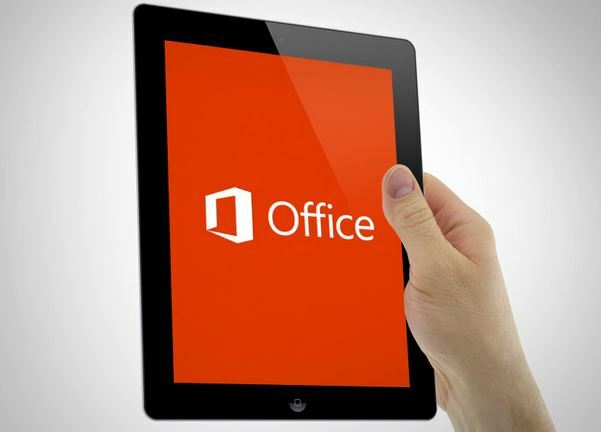 Microsoft has been working on the software for a number of months now, having first introduced an iOS version of Office for the iPhone in June last year. We’re told that document creation and editing is fully supported for Word, Excel, and PowerPoint apps. Overall, the interface and features are expected to be similar to the existing iPhone version. Microsoft is expected to organize a special media event in San Francisco on March 27th, so there’re some chances that we’ll be able to see the live stream.